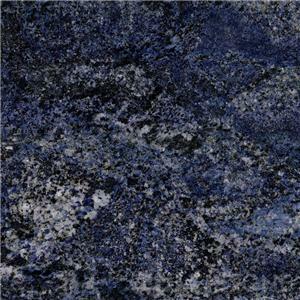 New Blue Azul Bahia Granite is the most stable natural blue granite in the world. 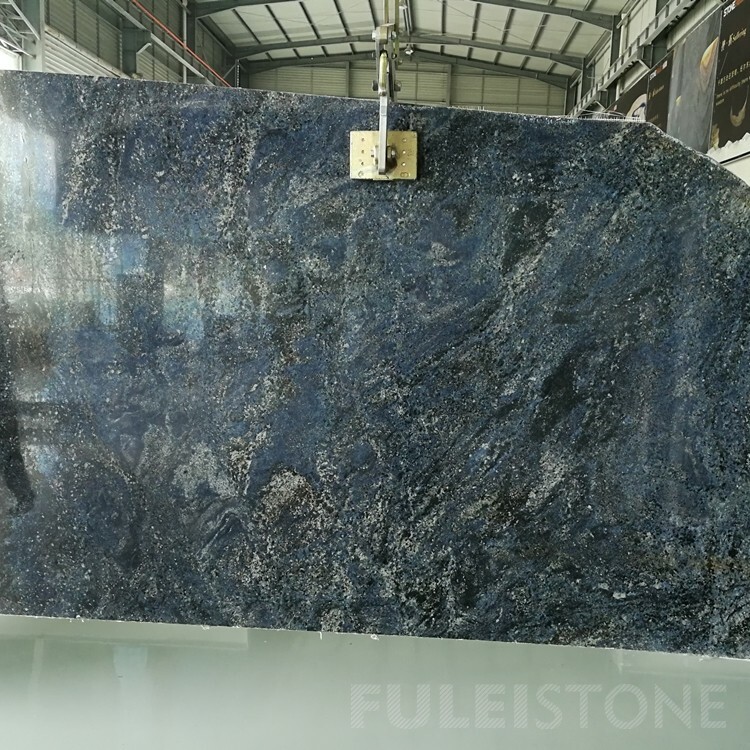 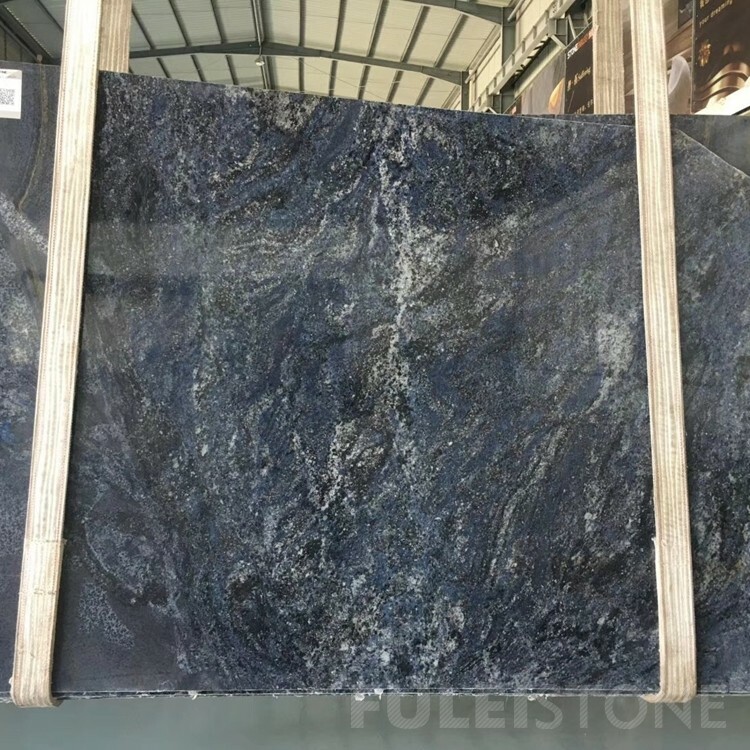 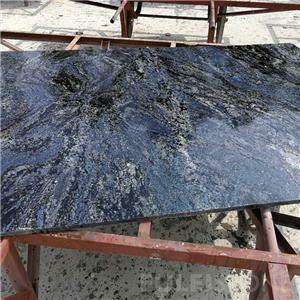 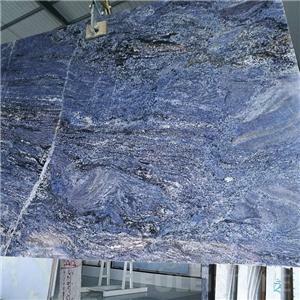 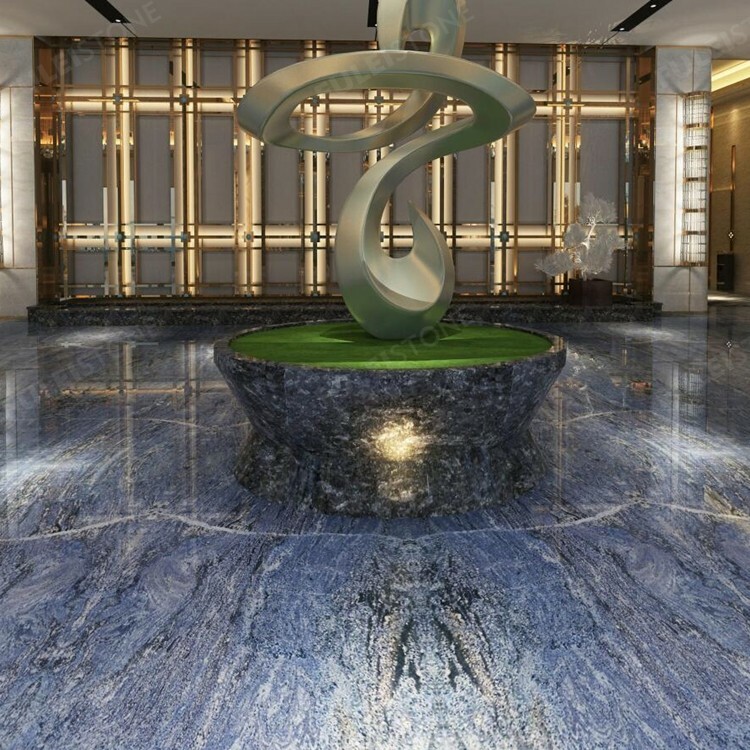 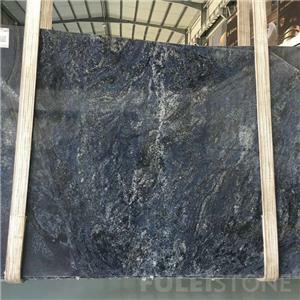 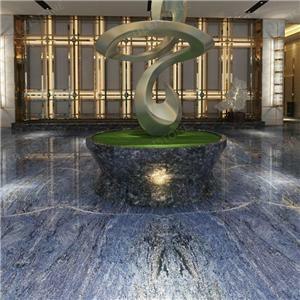 It is very similar to Azul Bahia Granite, and the stone have another name "Azul Infinito". 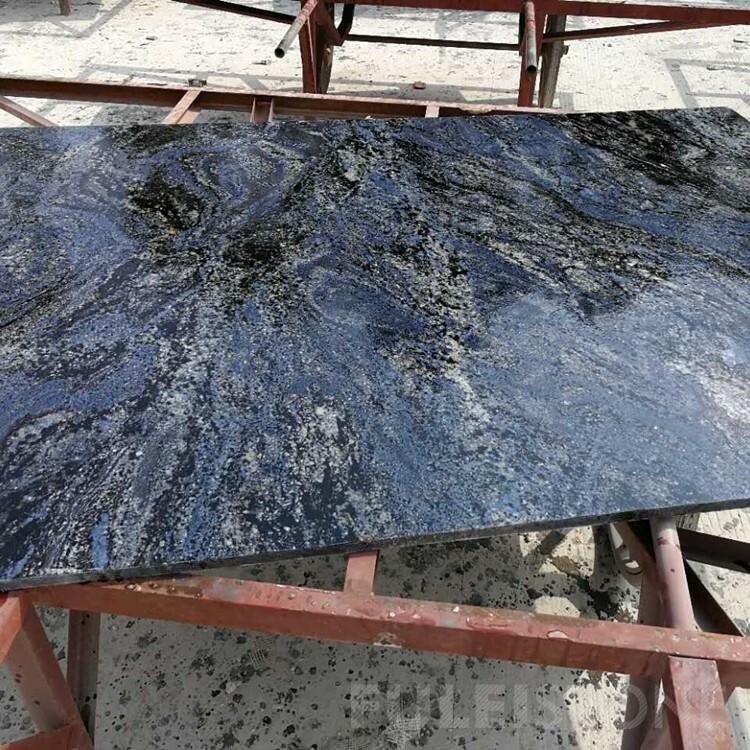 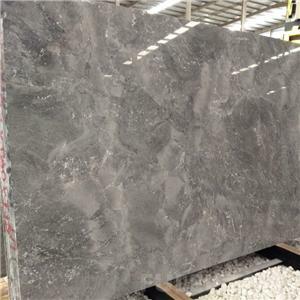 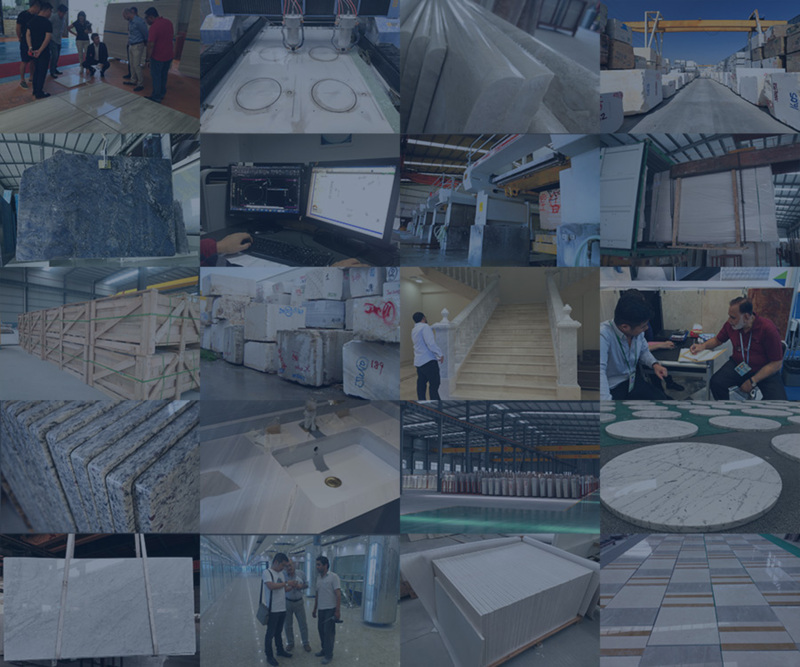 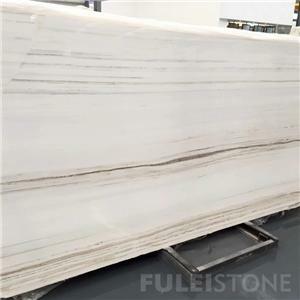 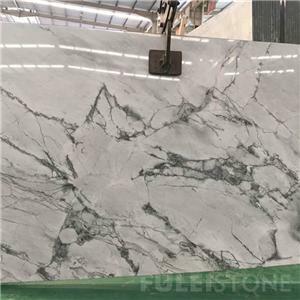 It is available in polished slabs and tiles for countertops, marble flooring tiles etc for luxury hotel and villa decoration. 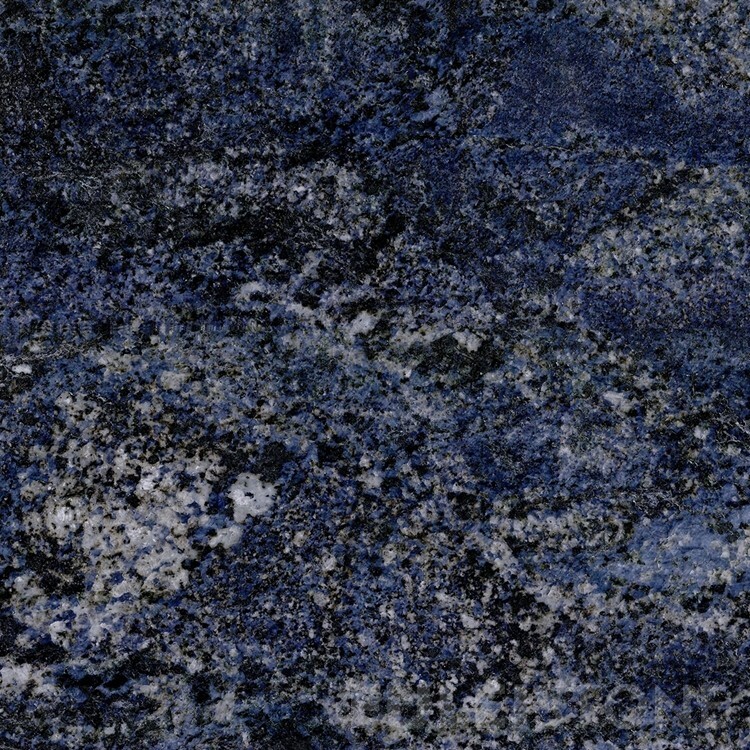 3, What are your main products?